Largest and most influential organisation that takes care of cultural heritage in Evrope. 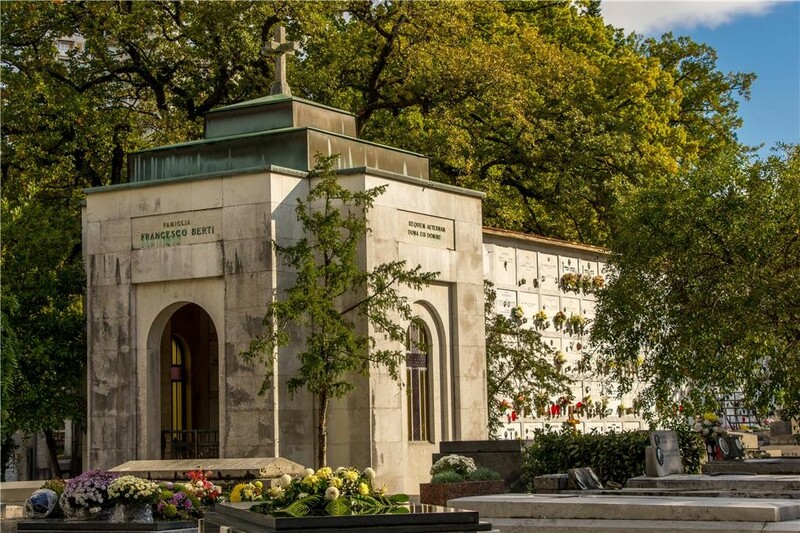 Association of Significant cemeteries in Evrope is the largest and most important organization that takes care of cemeteries of historical and artistic value. Mission of ASCE is promotion and raising awareness about importance and value of significant cemeteries in Evrope. The association was established in 2001 in Bologna and nowadays connects over 180 important cemeteries from 22 countries. Cemeteries Kozala and Trsat were recognised as significant by the association and now share knowledge and history with other significant cemeteries of Evrope. KD KOZALA became member in 2004 and participated several Annual General Meetings. Cemeteries Kozala and Trsat were presented through many scientific articles and presentations to the wider Evropean public. Rijeka as a very active member was among first to organise Week of Discovering Evropean Cemeteries activities that are developed each year with new events like guided tours and concerts. We have as well joined the project Evropean Cemeteries route since we track the rising number of touristic visits of our cemeteries. In 2017 we have offered our visitors an option to visit the cemeteries Kozala and Trsat with mobile app ARtour. Membership in ASCE is important for Rijeka cemeteries since it helps in raising awareness about its importance in local and regional public. As an active member, Kozala was invited to become a member of new international project that is being prepared in cooperation of 12 Evropean towns and will be performed between 2018 and 2022. Membership of Kozala in ASCE provides opportunity for the city of Rijeka to gain new partners and cooperation in fields of cultural heritage, art and tourism.